As we know that PHP is the most important part of LAMP applications (WordPress, Joomla, Drupal & Media wiki etc). Now a days most of these applications require PHP 7 for their installation and configuration. Main advantage of PHP 7.x is that it will load your web application faster and will consume less server’s resources like CPU and RAM. By default, PHP 5.4 is available in CentOS 7 and RHEL 7 yum repositories. 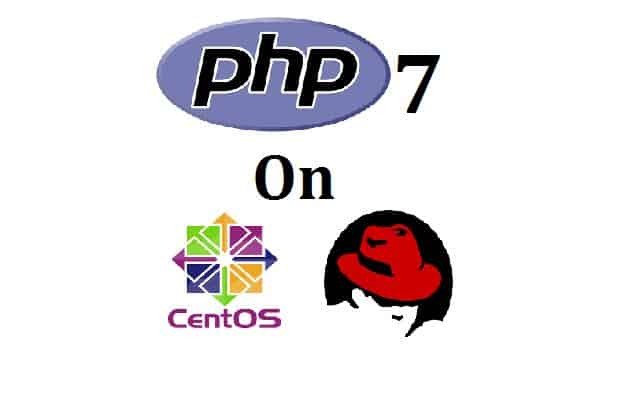 In this article we will demonstrate how to install latest version of PHP on CentOS 7 and RHEL 7 Servers. 4) Install PHP 7.2 along with dependencies. This confirms that you have successfully installed PHP 7.2.7 on your system. That’s all from this article, please do share your feedback and comments. I prefer using Debian over CentOS. While I have used both, I like Debian because it has a good support and vast community. Also installing PHP 7 on a Debian based server is easy for me because the hosting for PHP (‘https://www.cloudways.com/en/php-cloud-hosting.php’) website I am using provides managed servers with Debian and stack already installed in one click. How do we install/enable php graphviz module under php7.2 ?